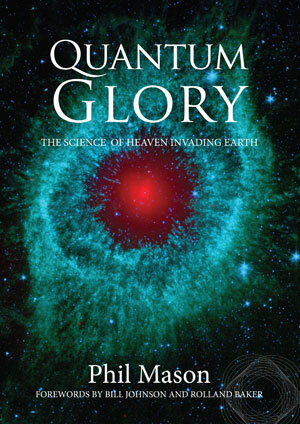 This revolutionary book explores how the sub atomic world is a revelation of exceptionally intricate divine design that unveils the mind of the Creator. The author explains exactly how the glory of God invades our physical Universe to affect miracles of divine healing and supernatural manifestations. Already causing a stir with some of the greatest prophetic leaders of our time, this book is a must- read for anyone interested in exploring the relationship between Heaven and Earth.